NO SHOWING UNTIL OCTOBER 25 AFTER 12 NOON. 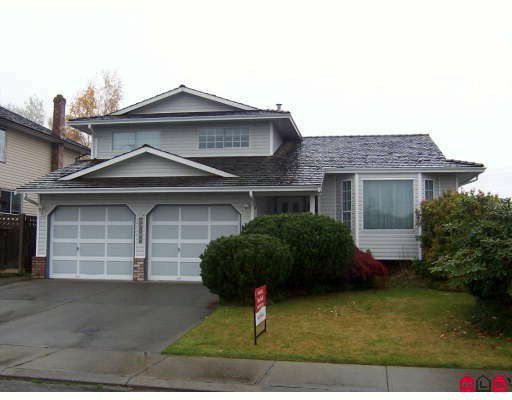 Absolutely immaculate 4 level split-2256 sq.ft. lots of oak kitchen cabinets, large eating area w/bay window. Dining w/built in hutch space & French doors to kitchen. Bright living room w/bay window. Sunken family room w/corner gas fireplace & patio doors. 3 bedroom up, master with walk in close & 3 pce en suite. Large rec room on 3rd level. Double attached garage, RV parking, private fenced backyard backing Clearbrook Park.